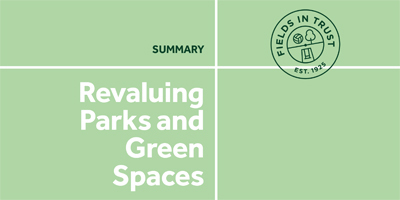 Our research data underpins a strategic approach to protecting parks and green spaces. We use a variety of tools to evidence the value of parks and green spaces and collate data to demonstrate their loss to communities. 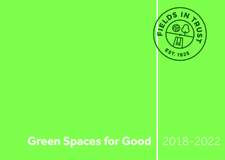 This helps us to show the positive impact parks and green spaces have on communities and strengthens the business case for protecting their future. 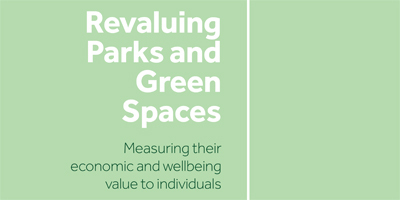 Revaluing Parks and Green Spaces: Measuring their economic and wellbeing value to individuals is research conducted in line with HM Treasury best practice in valuing non-market goods. 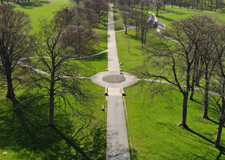 This research provides a robust economic valuation of parks and green spaces in the UK as well as valuing improvements in health and wellbeing associated with their frequent use. 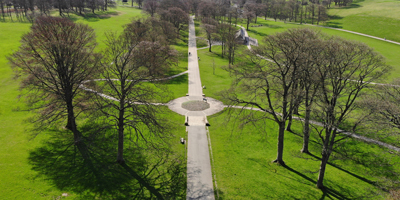 It is the first study on parks and green spaces to apply welfare weighting methodology allowing for more informed evidence-based policy decisions. 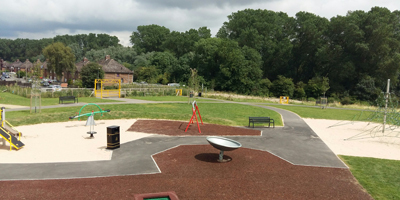 The creation of a new public park on derelict land in Newbold, Rugby has resulted in local residents feeling healthier, happier and becoming more active. 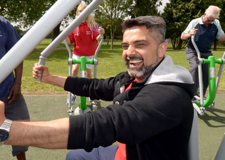 The findings in a research report by Fields in Trust demonstrate the wider value of parks, beyond leisure and recreation, including their contribution to comprehensive local authority agendas, such as promoting healthy lifestyles and tackling social exclusion. 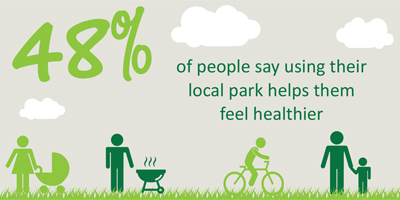 We asked a selection of park users their views on the benefits that can be gained by visiting a park or local green space. 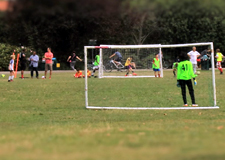 Nearly all (95%) agree that parks and play areas should be protected from development. 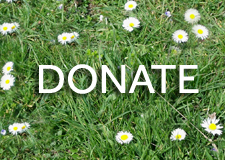 The research found almost half of people say using their local park helps them to feel healthier (48%), with 70% of 16 to 24-year olds also feeling less stressed as a result of having access to green space.